I woke up reading the news of hunger and disasters broadcasted by media, looking out the window and see christmas decorations in all windows around my home and again I have the contraictions of feelings in my heart. No Human can ignore the disasters ongoing right now in Yemen, Middle east, Africa, South America, Rakhine in Myanmar and a lot of other places on earth. My thought was to write a Christmas greeting to all customers and partners, but now I would instead encourage you to help people in need. We at Ides have chosen this year to sponsor the organization Save the Children, who fight for children’s rights. work in the poorest countries to help families out of the poverty cycle, so they can feed and support their childrenOur holistic approach achieves sustainable results. 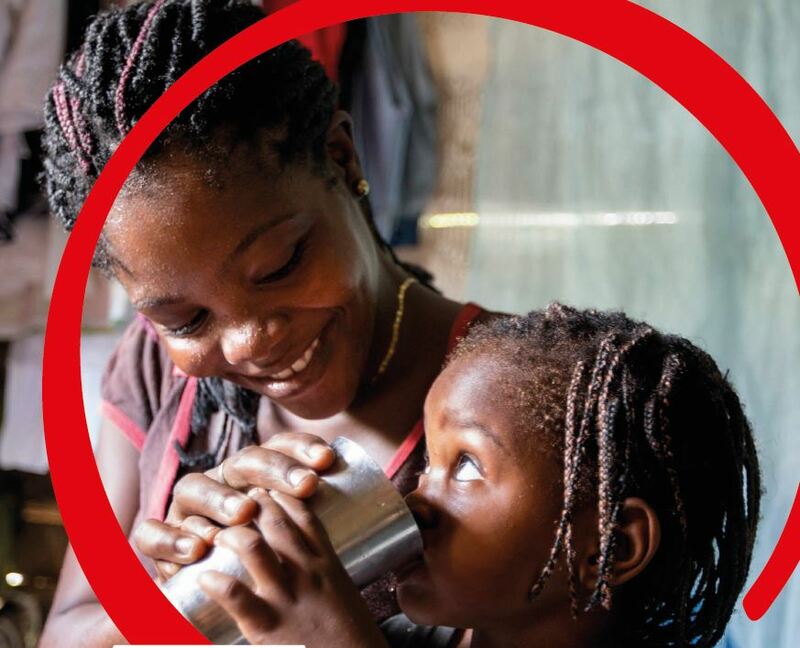 By working with others, Save the Children has played a role in reducing child deaths in recent years, from 12 million a year to 5.9 million a year. But we need to do more.